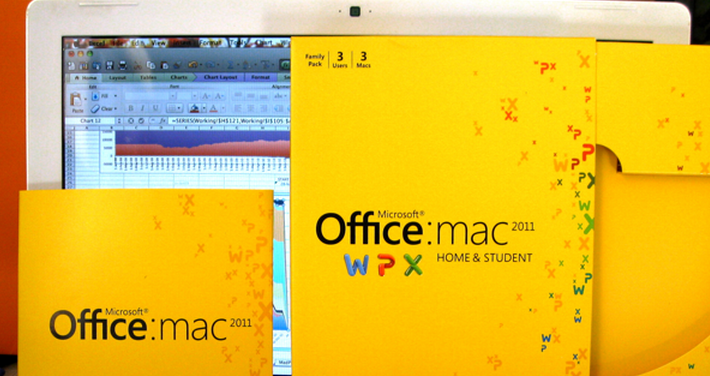 To “kick off” Macworld this year, Microsoft is handing out free 30 day trials of Office 2011 to everyone who owns a Mac that can handle the software. I am a loyal user and lover of the 2010 edition of Office for PC, and can safely say that if the jump from Office 2008 to 2011 for Mac users is as big as the leap from Office 2007 to 2010 was for PC owners, they are in for a treat. With the PC version, once you upgrade, you can’t go back. In fact, we have been a fan of the latest generation of Office for PC since its beta. All our coverage of Office 2011 has been positive, with our own Zee Kane calling it “very good” even before it went retail. You can grab the demo right here if you are so inclined.